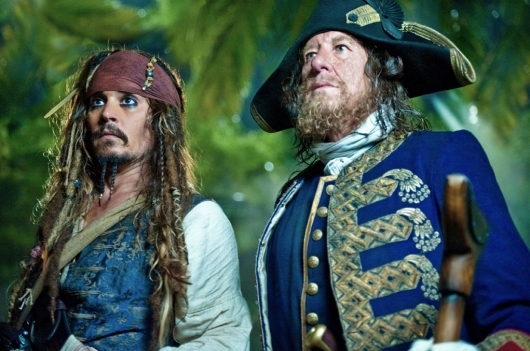 While Pirates of the Caribbean: Dead Men Tell No Tales may have been a strong showing for the franchise, it wasn’t necessarily that from a box office standpoint. 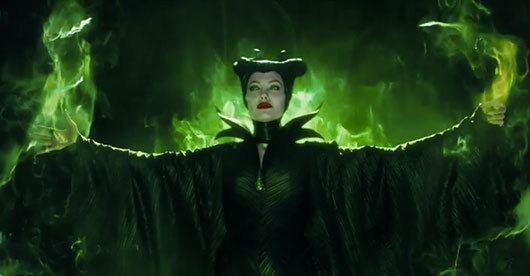 So while Disney decides the future of the franchise, the studio is making the moves on yet another long-gestating sequel by entering negotiations with one of the Pirates 5 directors. 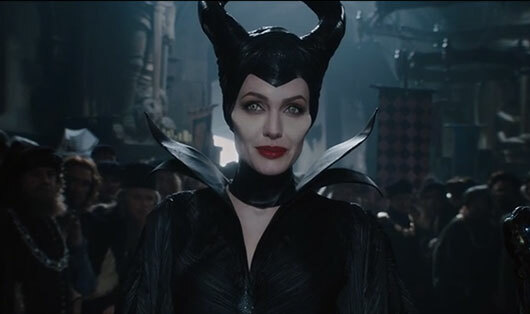 According to new reports, Joachim Rønning is in talks to direct Maleficent 2. More on the story below. 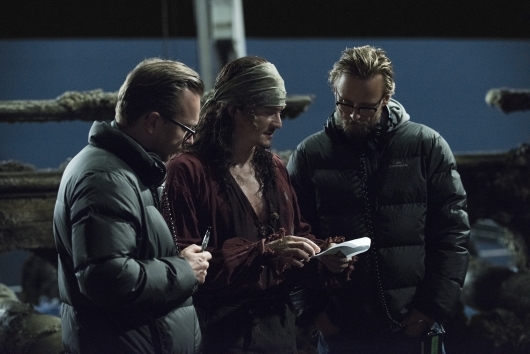 After production was halted due to an on-set injury, cameras are rolling once again for Pirates of the Caribbean: Dead Men Tell No Tales. 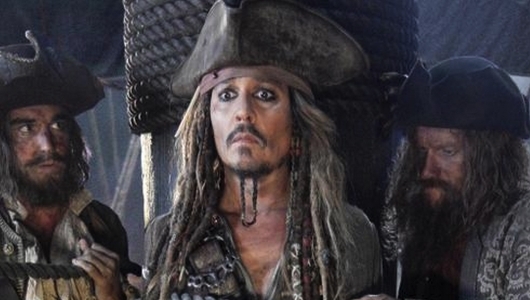 The fifth installment in Disney’s long-running film franchise sees Johnny Depp returning to reprise his fan-favorite rum-craving Captain Jack Sparrow for an all new adventure. It will be a while before we will actually be able to see anything since the film opens July 2017, but we are getting our first look at it thanks to producer Jerry Bruckheimer. 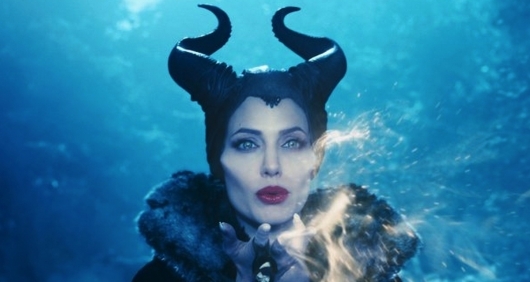 Hit the jump to check it out the first look at Johnny Depp in this fifth film. 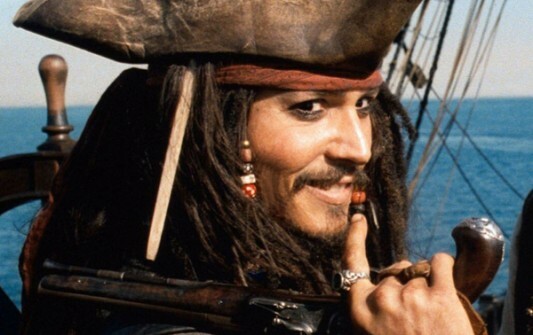 For the past four Pirates of the Caribbean films, Jack Sparrow has searched for immortality so that he could sail the seven seas freely for eternity. But through those four films, he discovered that the accursed coins couldn’t do it, nor could he find a way around being bound to searching for lost souls of sailors for infinite years. Not even finding the Fountain of Youth. Now the drunken swashbuckler looks like he will veer away from that search, and go hunting for some buried treasure. In a new press release from Disney, the plot synopsis and cast have been revealed for Pirates of the Caribbean: Dead Men Tell No Tales. Hit the jump for the full cast, synopsis, and more.